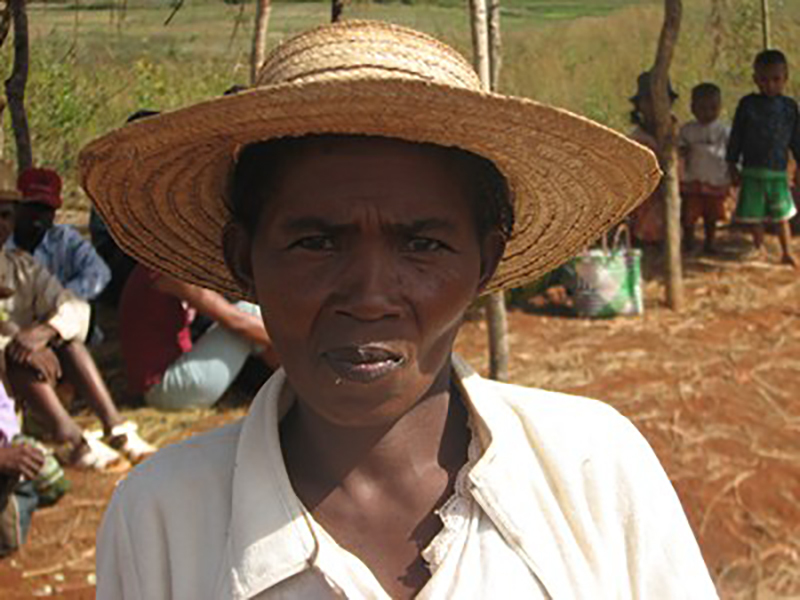 Overview: The Malagasy are an ethnic group that forms the majority of the population of Madagascar, an island country in the Indian Ocean, off the southeastern coast of Africa. There are two major subgroups, the highlander Merina and the central plateau Betsileo, and numerous smaller coastal subgroups distinguished from each other by unique cultural practices. Plateau Malagasy is the most widely spoken language, though several other related languages are spoken by various subgroups.